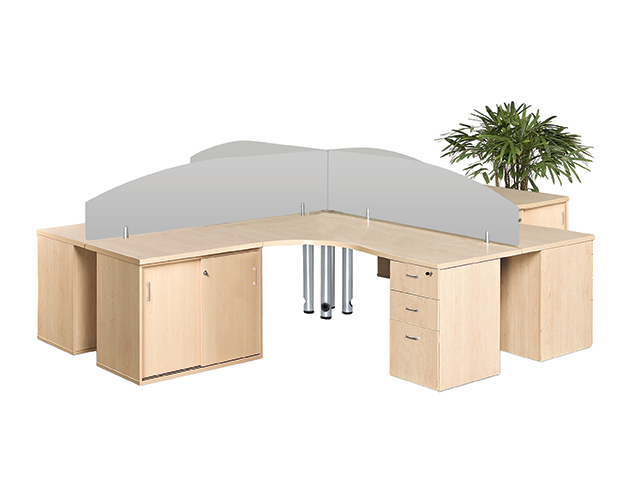 The main feature in an office environment will always be the office desk. 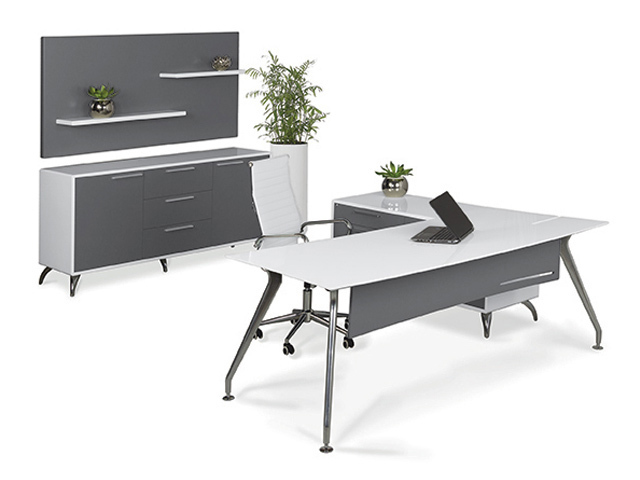 The desk range that is best suited for your needs will depend on the functionality and aesthetics your environment demands. 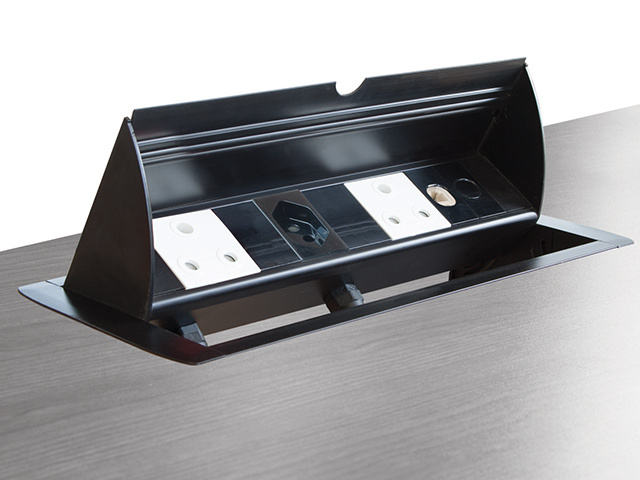 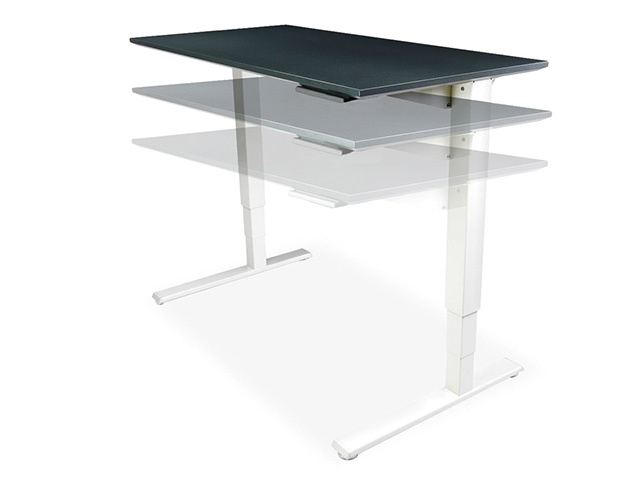 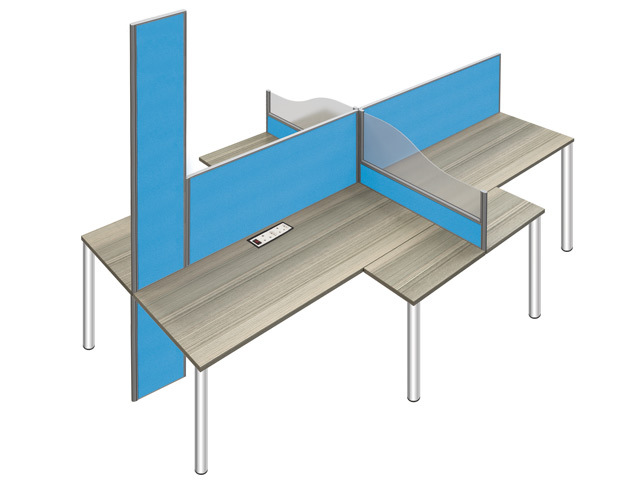 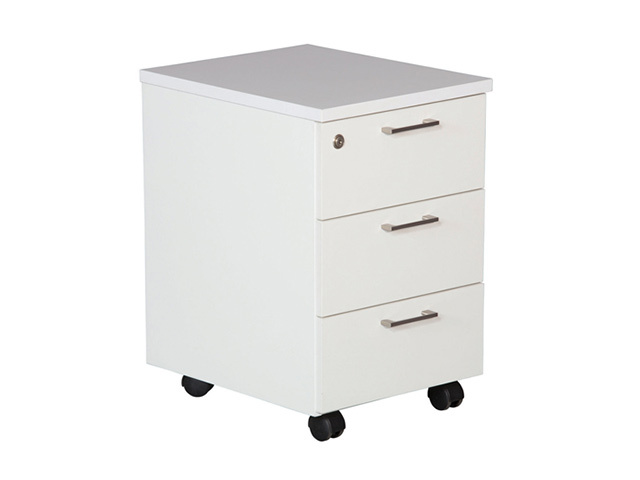 Once the most suitable desk range has been determined we will be able to professionally space plan your environment for utmost comfort and functionality. 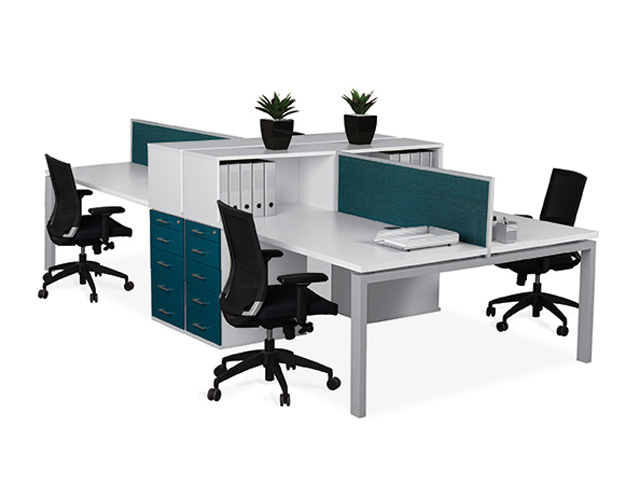 Click below to view all the ranges in each section.